HSK Test Syllabus is officially compiled by Hanban/Confucius Institute Headquarters. This series is the primary foundation and guidance for HSK proposition and test. 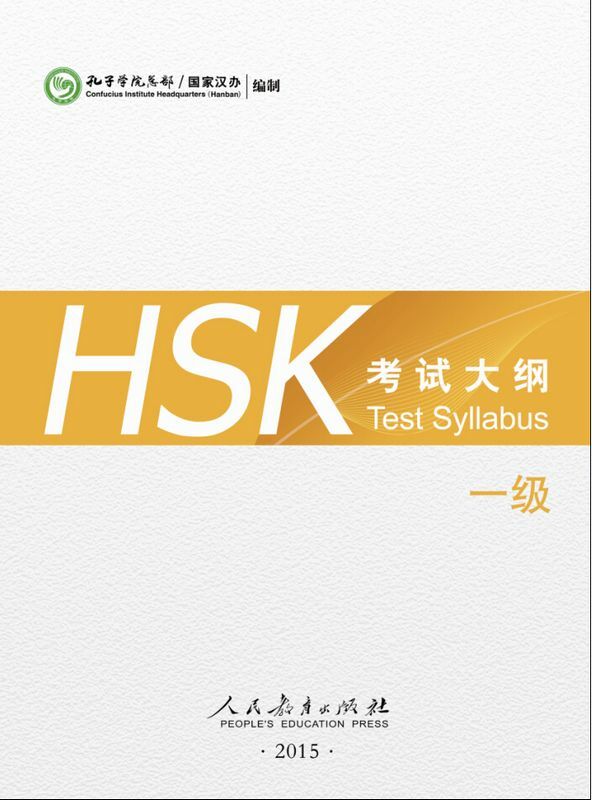 With 6 levels in total, HSK Test Syllabus includes HSK Introduction, Topic Outline, Task Outline, Language Point Outline, Vocabulary Outline, Test Requirements and Procedures, Sample HSK Paper, Answer Card, Listening script, Answer Key and Score Report. The 2009 edition of HSK Test Syllabus has been revised and improved in accordance with the thematic and task-based teaching theory and approach as well as communicative topics and language tasks. The new syllabus has added in topic outline and task outline, revised language point outline and detailed vocabulary outline. It aims to better the service for international Chinese language learners, provide teaching reference for Chinese language teachers at home and abroad, and offer a guideline for institutes and agencies in different countries to comprehensively evaluate learners' Chinese language proficiency and Chinese teaching outcomes. 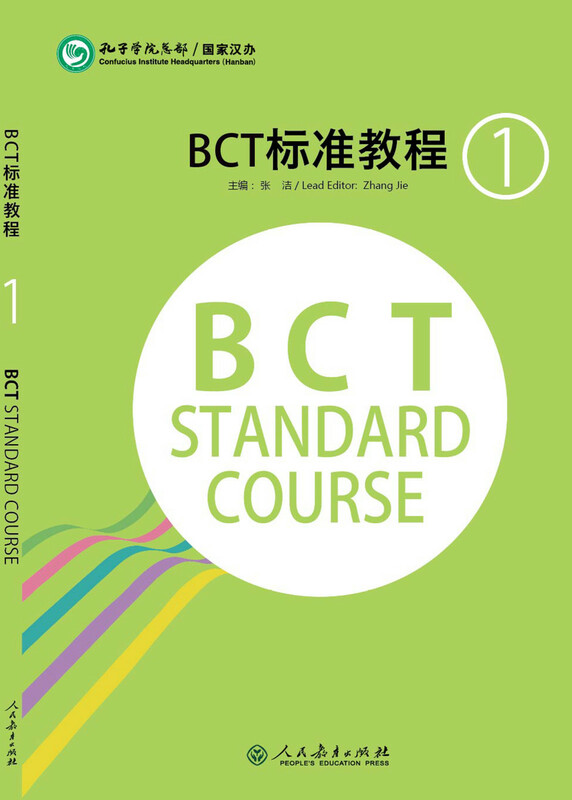 BCT Standard Course is based on Business Chinese Competency Standards and aiming to meet different learners' needs. The course content is systematic but arranged in various forms. Every volume is accompanied by a corresponding test. The digital course is also available on portable devices. The Mastering Chinese textbook series is well suited for undergraduate students, research students, and non-degree students of all types. The complete set of textbooks includes 12 parts, Mastering Chinese·Reading and Writing (books 1-6) and Mastering Chinese·Listening and Speaking (books 1-6). The main features include: (1) The "Function·Setting·Task" three-part Chinese teaching model. This model helps to shrink the gap between language taught in the classroom and authentic everyday communication by providing a variety of different settings, pictures, and communicative tasks to stimulate learners. (2) A textbook design based on the idea that Reading and Writing should guide learning, Listening and Speaking should develop learning, but all must form a comprehensive set. (3) A strong learner-training model based on frequent review and practice. (4) A teaching system that presents content at multiple levels based on words, sentences, and sections of text. Aside from presenting material for study in the traditional form of vocabulary and sentence patterns, the textbooks also place emphasis on common morphemes as well as learning word "chunks" and written sections. (5) The textbook is adapted to the pace of classroom teaching, and can meet the various needs that arise during in-class teaching. (6) The textbooks provide a complete, ready-to-use set of teachable content and learning materials that is convenient for both students and teachers. 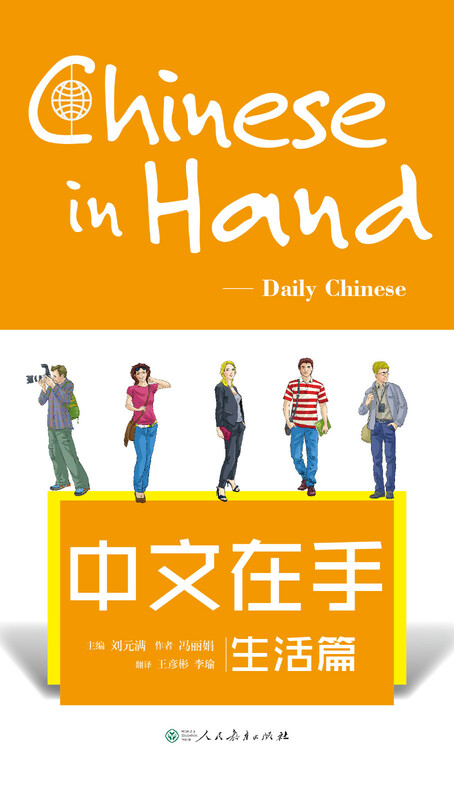 The series Chinese in Hand includes four separate books: Basic Chinese, Daily Chinese, Travel Chinese and Transportation Chinese. 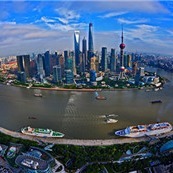 The target readers are those who come to Chinato travel, study or work, and those who hope to learn Chinese and explore China. 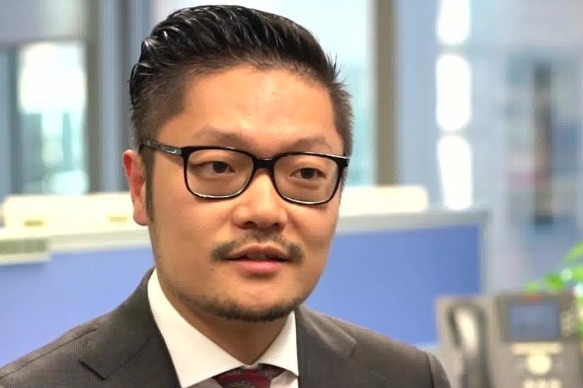 Much attention has been paid to ensure that this series be not only practical and interesting,but also reflect the latest educational research and be up-to-date. Whole-sentence-input forms the special feature of this series.Each book is based on the common situational activities of those who come to work in China short term. 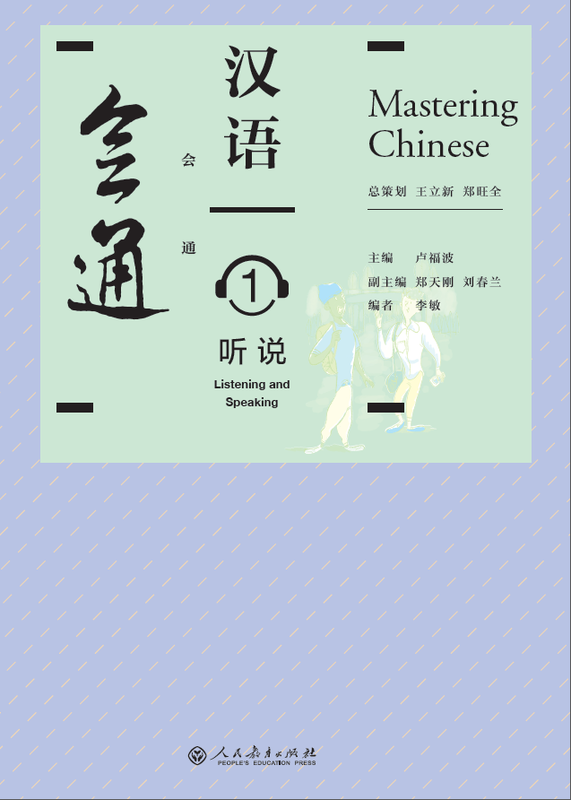 This series, as a practical Chinese communication handbook, can also serve as textbook for short-term training programs. Printed as small paperbacks, all the books are easy for readers to carry around. All the books are supplied with CDs. My Chinese is a set of textbooks specifically written for people who work for international organizations or similar institutions. It assumes no background in Chinese.The set consists of 3 textbooks and 9 workbooks accompanied by CDs.The textbooks contain a total vocabulary of approximately 2000 words.The texts are set against the work environment of employees at international organizations. The language of the texts is not only standard but also practical and interesting. The texts were developed surrounding 10 major communicative functions and 9 progressive levels. The vocabulary is graded with a high recurrence rate. All of these aspects make the textbooks suited for the needs of people in a variety of job situations at different levels. This set of textbooks incorporates rich experiences in teaching Chinese in both China and abroad and embodies the latest concepts in Chinese textbook writing. Chinese Picture Dictionary is intended for non-native speakers learning Chinese.The dictionary contains more than 1,900 characters, covering all the characters of Level A and Level B in The National Syllabus of Graded Words and Characters for Chinese Proficiency. 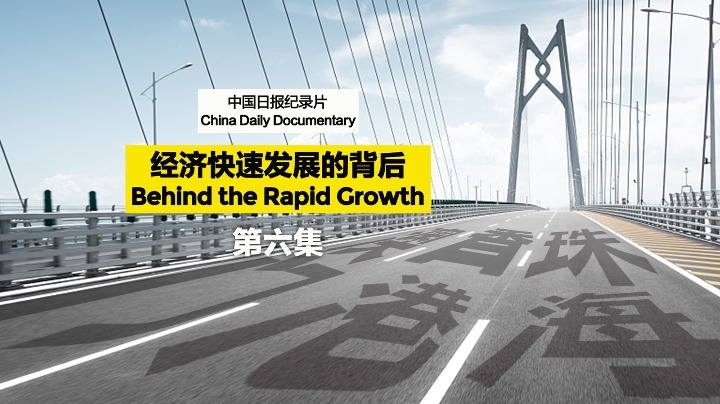 The content of each entry is in both Chinese and English and transcribed pinyin. The dictionary provides hand-drawn colored illustrations to define the characters more directly and vividly. The dictionary is easy to use with accurate English definitions and pictures. 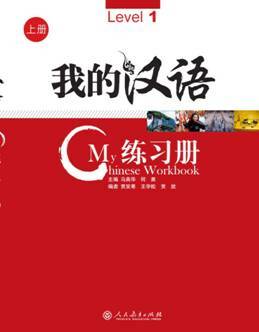 It is an indispensable Chinese dictionary for non-native speakers of Chinese. Standard Chinese is a series of primary and secondary school teaching materials specially compiled for the children of Chinese students studying overseas, and also for those foreigners who wish to learn Chinese. The whole set consists of student's books, teacher's guides, workbooks, and Chinese readers. The whole set is uniformly standard and systematic, and is logically graded. The illustrations are beautifully laid out.In order to meet the demands of our learners,we started to work on revising Standard Chinese from the beginning of 2006.The revised editions consider the requirements of foreign children interested in learning Chinese lighten the learners' burden and make things easier.The exercises are also richer and more lively in form. 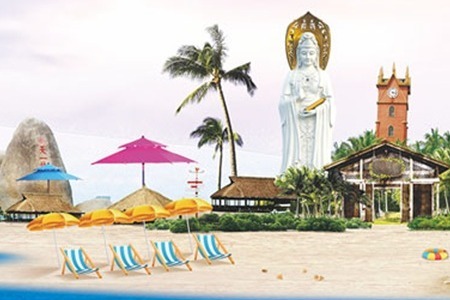 Happy Chinese is part of a major project sponsored by Hanban. It is a set of Chinese teaching materials specially compiled for middle school overseas students aged 11 to 16, which has won the title “2006 Most Popular International Chinese Teaching and Learning Material ” and the title " Outstanding International Chinese Language Teaching Materials 2010" by Hanban. Kuaile Hanyu is also a beginning teaching materials of multi-language developed by Hanban in 2009,including a student's book,a teacher's book,a workbook,flash cards,wall charts and CDs, which has been designed,compiled,produced and published to suit the psychological level and learning requirements of students aged 11 to 16.The emphasis is on enabling the students to learn Chinese in natural conditions and to arouse their interest in Chinese,so as to lay a solid foundation for their studies. Learn Chinese with Me is part of a major project sponsored by Hanban. It is a set of Chinese teaching materials specially compiled for overseas adolescents aged 15 to 18 and has won the title “2006 Most Popular International Chinese Teaching and Learning Material ” and " Outstanding International Chinese Language Teaching Materials 2010" from Hanban. The entire set consists of a student's book, a workbook, Chinese characters cards, words and phrases cards and CDs. This series includes three editions: English, German, and Thai. The main purpose of the materials are to arouse students' interest in learning Chinese. The latest results of TCSL research have been applied in the whole process of writing this set. The content of Learn Chinese with Me is simple and natural. In order to train in the communicative abilities, the language points are based on the function needs and connected by topics.